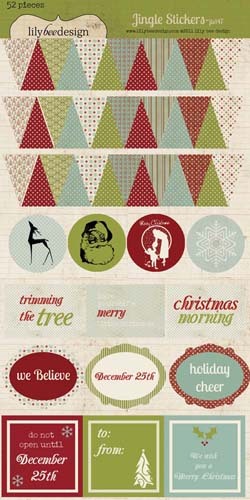 Alright today we are going to enjoy the Jingle line from LilyBee Design. I say enjoy because it is wonderful. So let's get right to the good stuff. -Loved the patterned papers. Such a variety! -Cardstock stickers had just the right amount of stickiness. I know that it gets old that I don't have any dislikes, but truly this is a great line and it just makes me happy!! December Daily Album. This is my first year doing this so I was pretty excited to get started! I really enjoyed this line. It was a more traditional holiday line which I tend to like. What do you think? Is this line one you would enjoy? Or are you in favor of the non traditional holiday colors, etc? 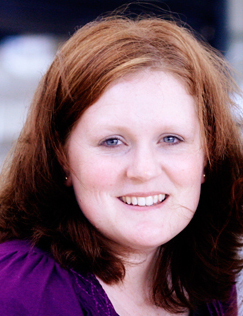 Leave a comment by midnight PST on Tuesday to be entered to win a prize from Lily Bee Design! US Residents only. I love everything Lily Bee makes! And what you did with it is AMAZING! Also, your projects are just fabulous!! 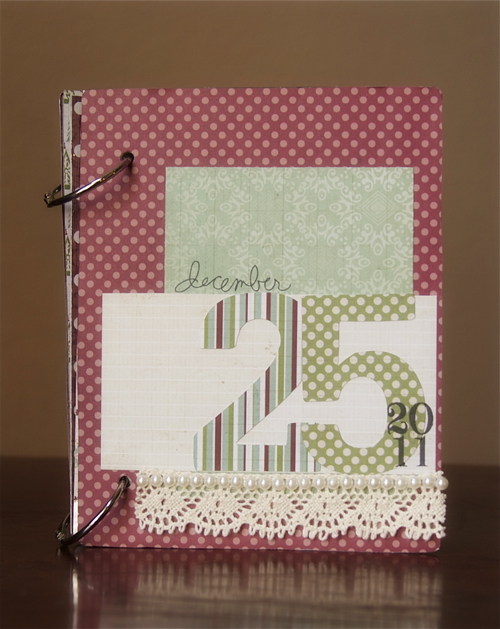 i love the subdued colors of this Christmas line. very homey. I'm usually a Traditional red & green girl---but sometimes I'll mix it up a bit. THis is definately a line I would use! I love your DD... I am trying it for the first time this year!!!! I just sent off my first photo order. This is really cute! And...I'm rather partial to the name of this collection, too. Just say'n. Yes, this collection is something I'd enjoy! Love your December Daily album cover, itt's my first year doing one too, and so far, so good! :D Thanks for the chance! 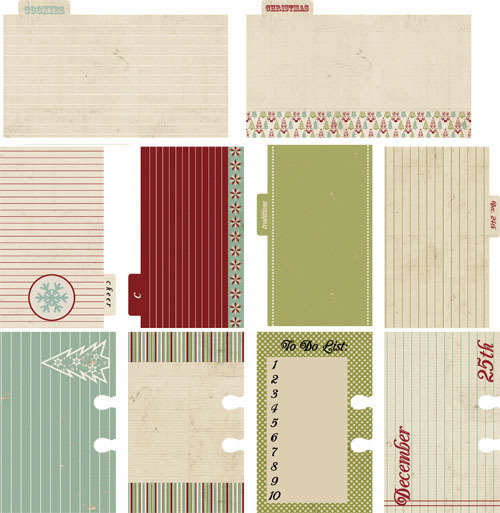 I have never tried anything from this paper designer yet and would love to give this a try. I am not for traditional holiday colors. Very pretty and these colors fit me to a "T"
Lilybee can do no wrong by me! I love this line! GORGEOUS collection and you've made some great things with it!!!! Thanks for a chance to win, too! LilyBee is one of my favorite companies! I love the colors too of Jingle. Thanks for the chance to win! I love everything about it, too!! Great paper. I'd love to win some! What a cute line! Love what you did with it. I love this Christmas line! Would love to win this fabulous collection! 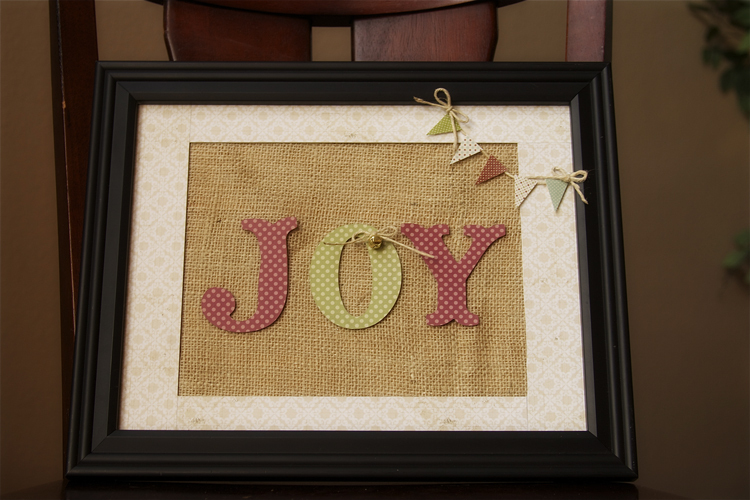 Love your cute JOY sign too! beautiful papers, I love the joy frame! I prefer bright and cheery colors for most of my scrapbooking, unless I'm doing something about the west, which this lines colors would work very well for. I tend to like the traditional colors. I am beginning to like a hint of other colors here and there though like the aqua here, pink, blue. I like this line! I'm a huge fan of Lily Bee, so I can understand why you have no "dislikes" about Jingle. While I do enjoy non-traditional colors in Christmas lines, this line is just classic...and I consider that bit of blue a nice twist on the traditional red/green. Love your Dec. Daily so far! I love the classic feel of this line as well! I love the look of this line. I love traditional colors, but I also love when there's a twist. Really, I just love it all. If it catches my eye, I love it. I've not seen alot of Lily Bee before so thanks for introducing me to it. Great projects! I do LOVE the line of paper! I do adore the traditional colors of Christmas but have been using some of the fun and punchy colors like aqua and turquoise in our family room to switch it up a bit. I like this line...the colors are muted and I love that in a paper line. And the inspiration you showed us was fantastic. such a pretty collection and i love those index cards! The colors are great in this collection. I could see using this for my Christmas Day photo's. My furniture is a burgundy leather, so I gravitate to these reds. 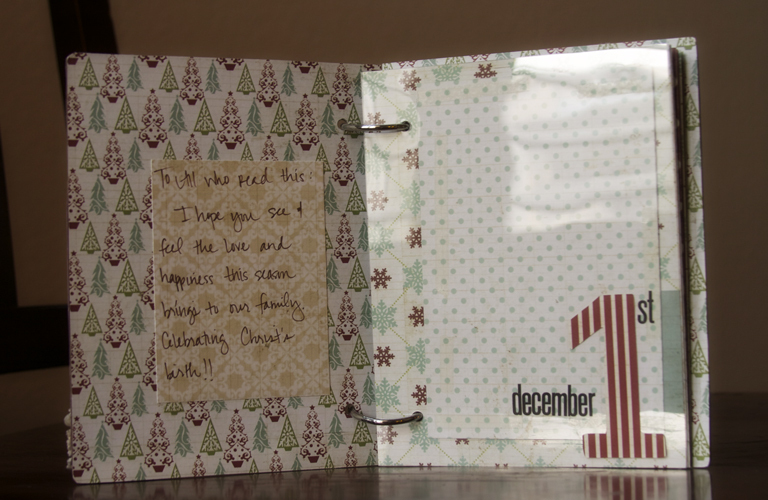 Just love your Dec journal book. Now, that has really inspired me to do something special for my family. Thanks for sharing. Love this collection! 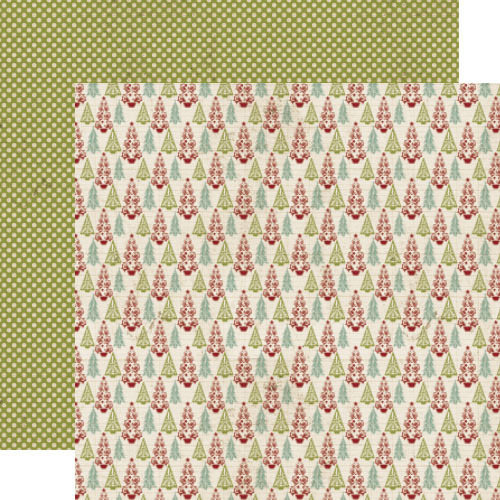 The colors are traditional but fresh (love the cranberry red and subtle green), and the patterns are contemporary but not too trendy. Love those cardstock stickers that mix modern with retro designs! I like both traditional colors and bright fun colors for Christmas. Some projects need the subtle, traditional colors, and other projects need the fun colors.